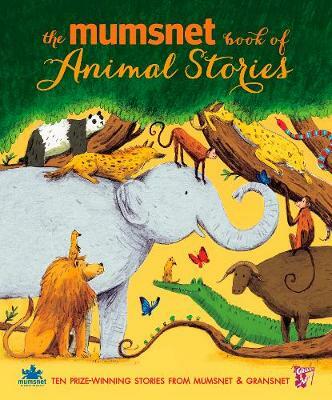 A beautifully illustrated treasury of charming animal stories written by members of Mumsnet and Gransnet and chosen by a panel of judges led by former Children's Laureate, Anthony Browne. This delightful and unique treasury features ten prize-winning stories written by members of the popular parenting websites, Mumsnet and Gransnet. Chosen by a celebrity judging panel, led by former Children's Laureate, Anthony Browne, and including Miriam Gonzalez Durantez, Lucy Mangan and Justine Roberts, these are warm and witty stories, written by parents, for parents. Each of the stories is gorgeously illustrated by a talented new artist, making this the perfect gift to be treasured at bedtime.